When it comes to tasting competitions the wine trade has its own version of the adage of not working with animals or children on live TV – don’t allow the general public to be involved. Until now. 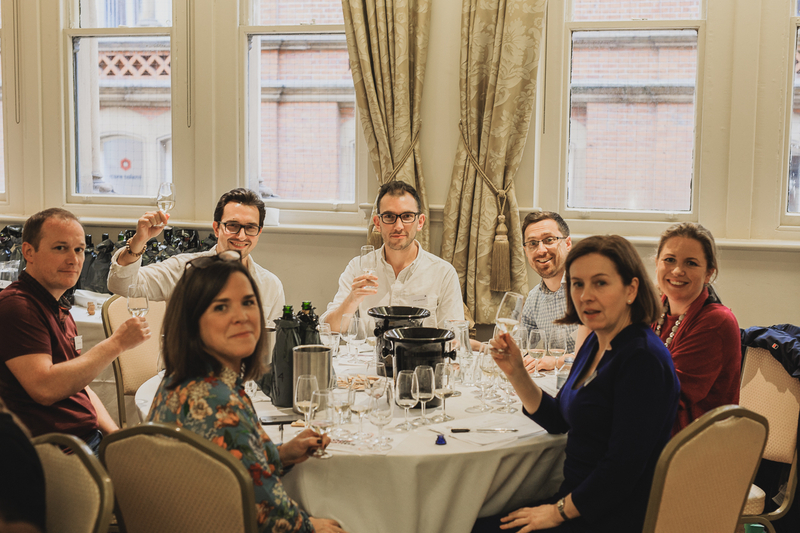 The People’s Choice Wine Awards is very much as it sounds and is a very different, and welcome to the competition calendar in that it gets both wine trade professionals and keen amateurs to taste and judge together. 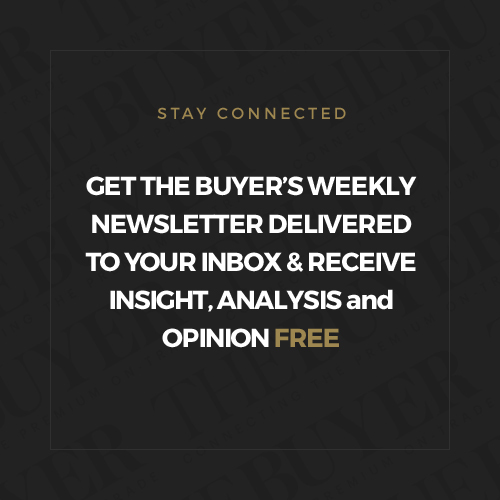 It’s an event The Buyer is also very pleased to support as media partner. Here is the shortlist of finalists for the 2019 awards. The wine industry is forever lambasting itself for not being closer to the consumers it wants to buy its wines. 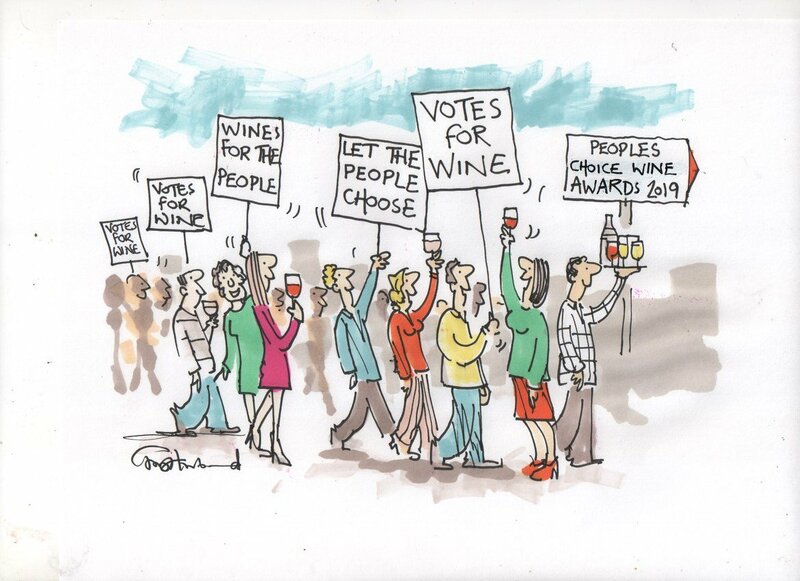 Well with the People’s Choice Wine Awards producers, importers and retailers have the chance to find out what the great British wine drinking public really think of their wines. 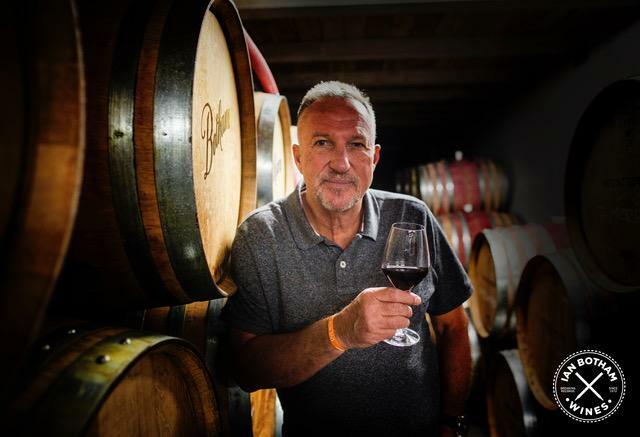 There must something in the water for The People’s Choice Wine Awards, which today announces the shortlist for its finalists for the 2019 competition. 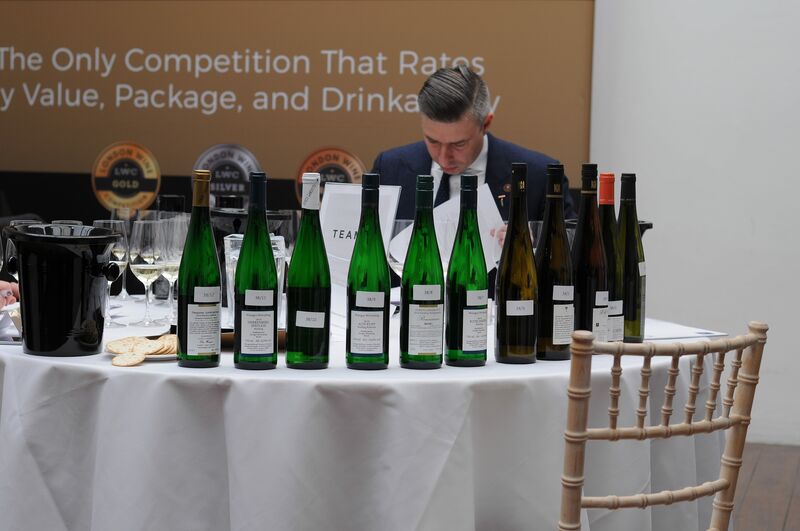 For the competition, now into its second year, saw an jump of 157% in entries and the fact there were three times the number of companies submitting wines shows it is starting to hit a chord with an already busy wine tasting and competitions calendar. 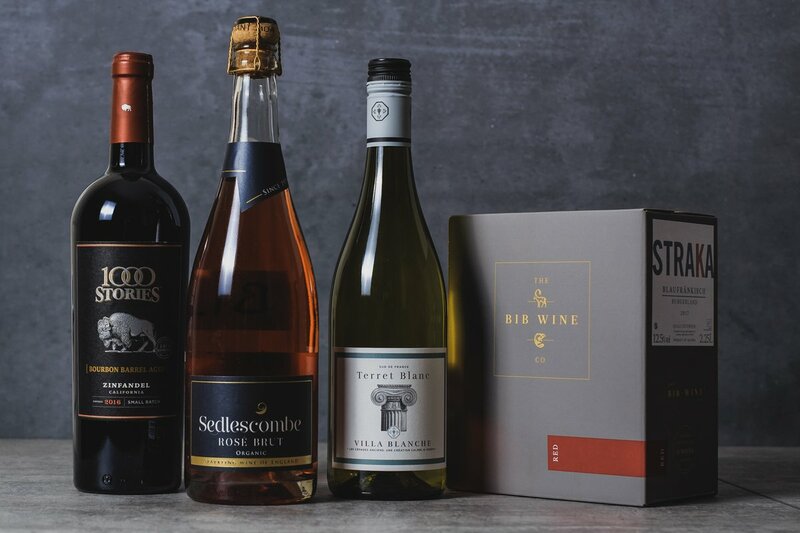 This year’s awards saw wines entered from across the wine retailing spectrum including supermarkets, independents, importers, distributors and direct from producers themselves. The People’s Choice Wine Awards stands out because this is a competition that is decided not by the usual closed shop of wine trade professionals, wine educators, and Masters of Wine. But it gives a very loud and real voice to the millions of consumers who are out there buying and drinking wine every day of the year. Yes, it does include some wine experts as well, but most of these are only involved at the later stages of the competition. The first round of judging saw amateur judges picked up from what was over 200 applicants. These were wine enthusiasts who could prove on paper they knew enough about wine to give a considered opinion. 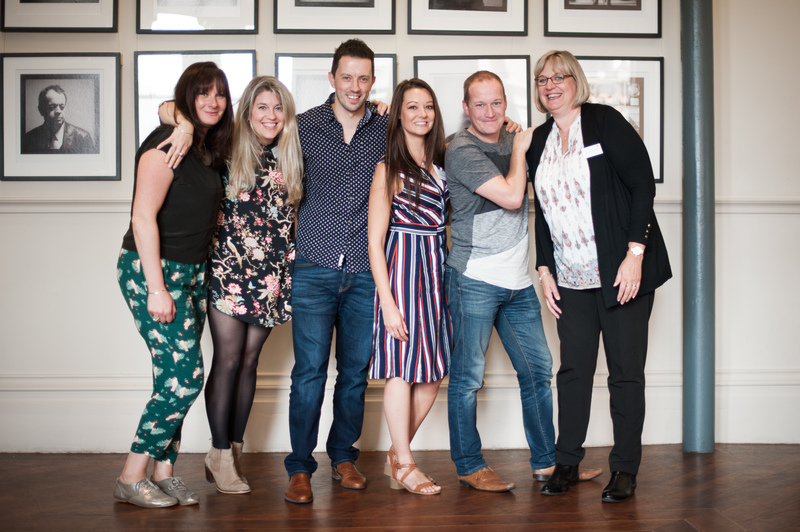 Some had formal WSET qualifications and also included food and drink bloggers and those involved in local wine clubs. Each judging table included a wine trade representative and a friendly industry ‘host’ to explain the process and to answer questions (without influencing the judges). All wines were tasted blind without knowing what the grape variety was or the price. It was only in the second round of judging when some more familiar trade faces were introduced including The Wine Show’s Amelia Singer, wine blogger and restaurateur, Mike Turner, Sorcha Holloway, founder of #ukewinehour, and a number of wine journalists including Peter Ranscombe from Scottish Field. 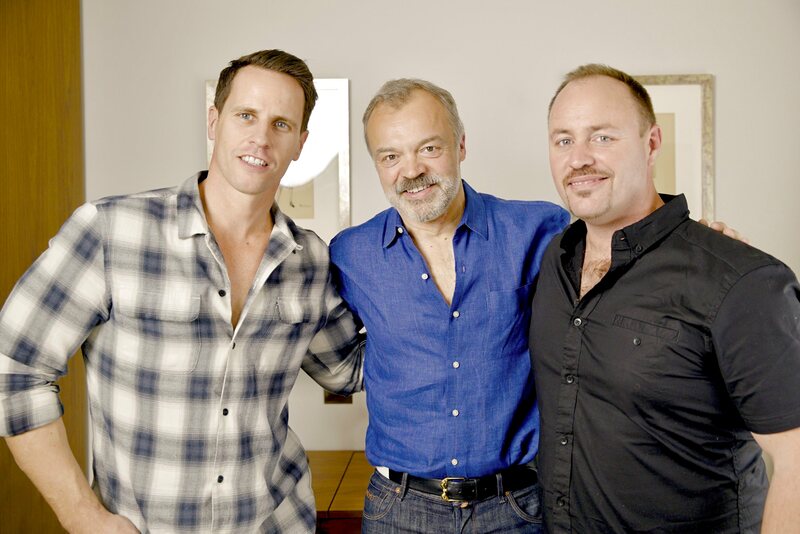 Each were billed as being ‘friendly consumer wine champions’. 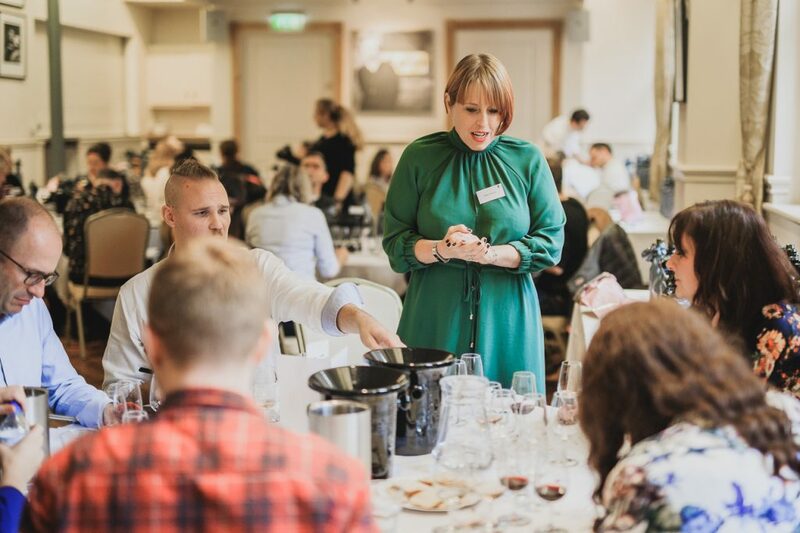 They were joined by two WSET diploma students who had won a competition run by WSET Global and three ‘supertasters’ selected as the best amateur judges from Round 1. The judges are asked to rate each wine using a five step scoring system. 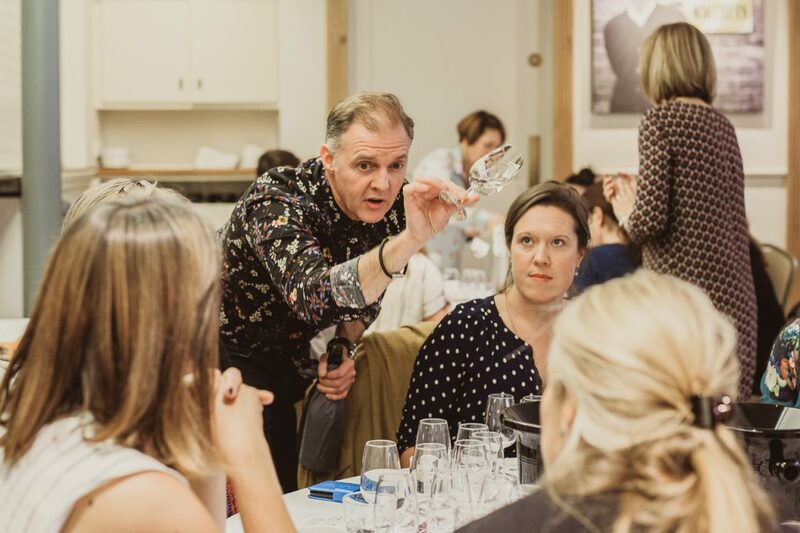 This includes ‘would you buy it yourself?’ as the awards want to drill down to exactly what the consumer is thinking and whether the wine is something they would choose or recommend to a friend. Most importantly the judges are asked if they feel the wine adequately fits the category into which it was submitted. 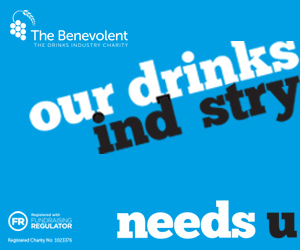 Therefore providing great potential feedback for suppliers, producers and retailers. The categories are focused more on wine drinking occasions than by country, region or style with categories such as ‘Girls’ Night In’, ‘One Man and His Barbeque’, and ‘Pizza Night or ‘Food Friendly Wines -Red for Easy Weekday Meals’. What was interesting was that the scoring between the professionals and amateurs was largely similar. The finalists in each category are listed below with the winners being announced at a special ceremony to be hosted by Amelia Singer and independent wine merchant, Kate Goodman of Reserve Wines at The Comedy Store, Manchester on February 25. 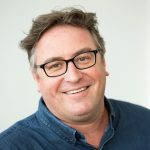 Each of the finalists will be sent an e-certificate specially created by Private Eye’s cartoonist Tony Husband who was also one of this year’s judges. 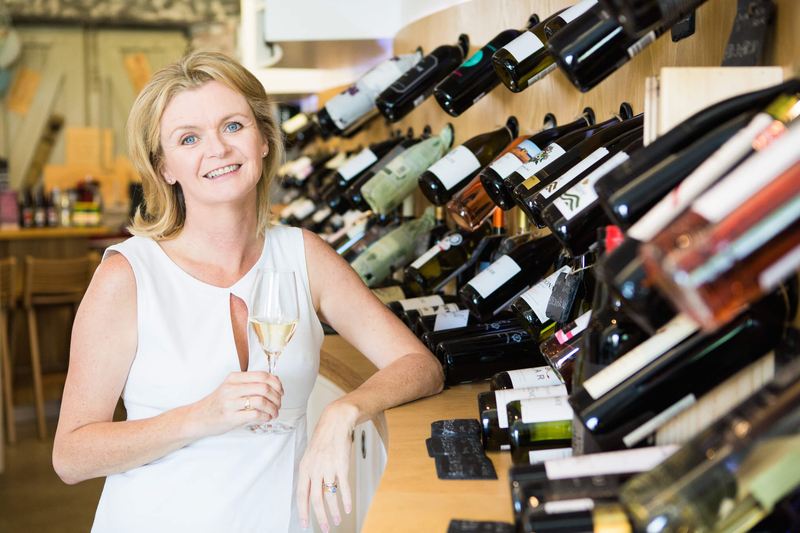 The People’s Choice Wine Awards was created in 2017 by Janet Harrison of Cracking Wine. Janet is qualified to an advanced level (Level 3) from the Wine and Spirit Education Trust and is part way through her Diploma. Janet hates wine snobbery and the awards were set up to accurately reflect the change in profile of the average wine drinker in the UK. If you want to follow up with her please go to janet@crackingwine.co.uk or on social media at @PCWineAwards.